Willich, September 2013 – FKuR Kunststoff GmbH’s presence at this year’s Fachpack is all about ‘Bioplastics for innovative packaging‘ (hall 7, booth 334). The Bioplastic Specialist will be presenting at Fachpack for the sixth year discussing innovative packaging solutions that help preserve our natural resources by using biodegradable and biobased plastics. Packaging makes a valuable contribution: it allows goods to be stored safely, increases shelf life, prevents damage during transportation along with protecting goods against various environmental influences. Until now, many bioplastics could not meet the high requirements regarding barrier properties. With its tailor-made compounds under the brand name Terralene®, FKuR is presenting new biobased solutions for the food industry. 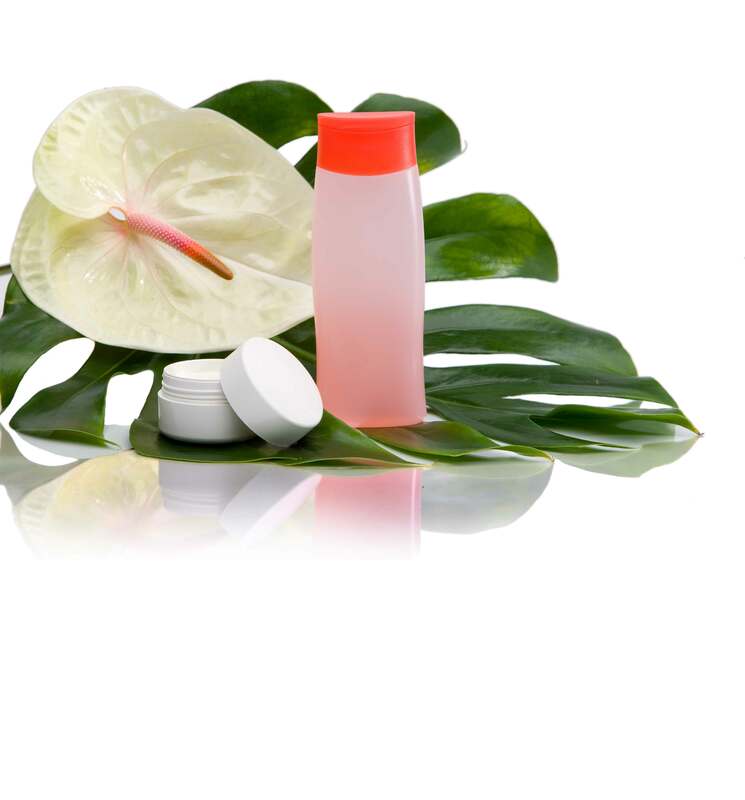 The excellent barrier properties of Terralene® enable products sensitive to moisture and oxygen to be packaged in bioplastics while extending their shelf life considerably. Terralene® is based on Green Polyethylene (Green PE) from Braskem S.A. The ethylene used for this raw material is not derived from crude oil, but from renewable resource sugarcane. Thus, Terralene® and Green PE make a valuable contribution to the conservation of fossil resources. Packaging made from Terralene® and Green PE can be manufactured on existing production equipment and are fully recyclable after use in existing polyethylene recycling streams. First, with bio-waste bags made from Bio-Flex® F 1137, it is possible to collect the organic waste at home in a hygienic way. The excellent moisture resistance contributes to keep the water accumulated from kitchen waste inside the bag. The waste bin remains clean and dry; hence, the problem that typical paper bags have, is avoided. Secondly, compostable waste bags make a valuable contribution to resource conservation. The simple collection and elimination of organic waste originated in households helps in reducing waste quantities. This way, valuable resources are reused and the natural composting cycle is closed. The resulting compost can be used as valuable fertilizer amongst other applications within agriculture. Due to the outstanding material qualities, especially the increased tear resistance, it is possible to reduce the thickness of the bags and realize thicknesses down to 10µ.Carrier bags made from Bio-Flex® F 1138 are successfully used in Italy. They can be reused as carrier bags multiple times and can then serve as waste bags for the collection of organic waste.